Playa Del Carmen, is located on the Riviera Maya, only a 50 minute ride south of the Cancun airport and another 40 minutes south will get you to Tulum. 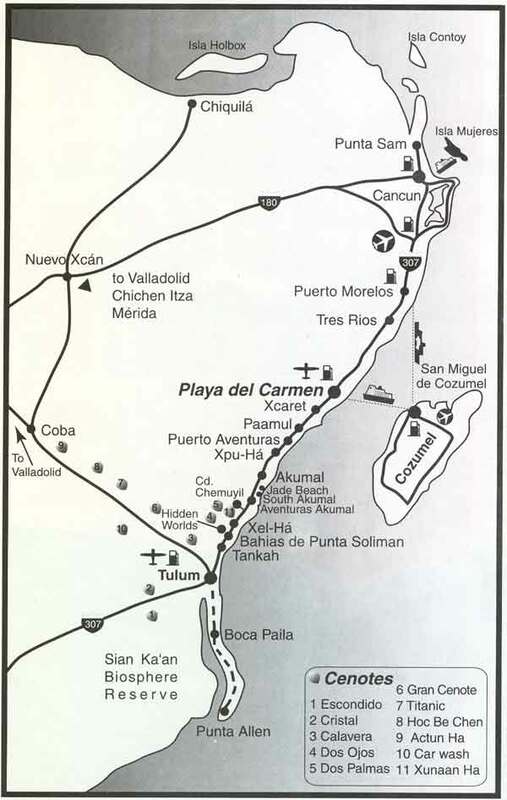 Playa is the largest town in the Riviera Maya, having grown extensively since being a fisherman's village. Thanks to a few laws that restrict the height of buildings, Playa has managed to maintain its quaint atmosphere. It has not been overrun by big hotels stealing all the beautiful ocean views. After spending the day on the white sand beaches or diving in the cenotes, the locals and tourists alike gather along 5th Avenue where you can find a variety of cuisine, shops and night life. Playa accommodates the young and the not so young quite effortlessly. We have found Playa Del Carmen to have a wonderful cross section of cultural backgrounds. People from all over the world have relocated here, including us. There is something about this place that you want to be a part of. 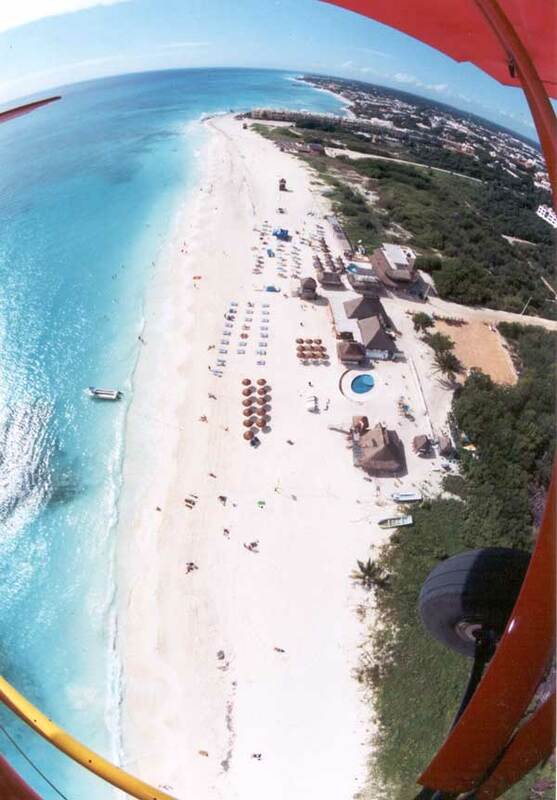 If you are looking for the hustle and bustle of Cancun or Cozumel you will not find it in Playa Del Carmen. 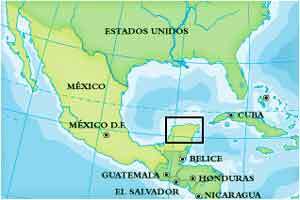 in the golf of Mexico and Caribbean.